When operating a business fleet, driver safety is high on the agenda. 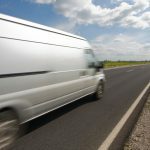 Driving holds a number of risks and when up to 40 per cent of road accidents in the EU have been found to be work-related, it is imperative that fleet operators manage and mitigate potential dangers. 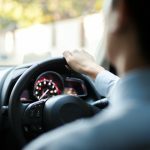 Employing driver monitoring tools can help employees to drive more efficiently, enabling to reduce the risk for both themselves and others out on the road while leading to potential cost savings. However, there are times when the dangers go beyond the use of telematics. In this blog we look at seven of the toughest driving jobs from around the world. 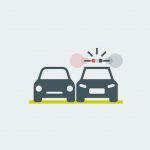 Caught speeding in a company car - who’s responsible?